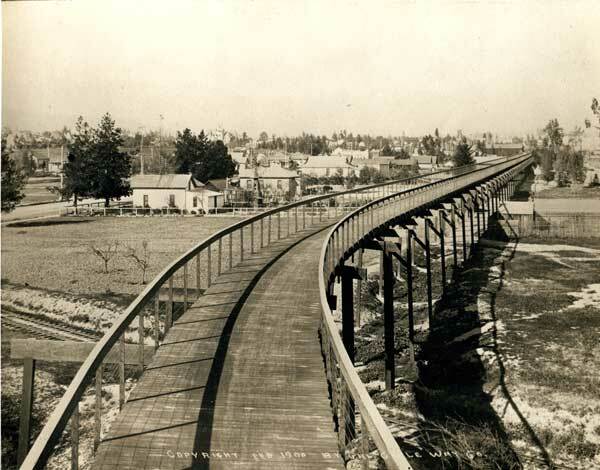 All the excitement over a few lines painted on York Boulevard for bicycles last week, and Mark Vallianatos’ article on Eagle Rock Patch yesterday, reminded me of a time over a hundred years ago when bicycles ruled the day, and highways were being built just for them. At the time of its opening there were an estimated 30,00o cyclists in the region. Which is quite impressive, considering the total population at that time was less than 500,000. The toll to use the bicycle super highway was 10¢ each way or 15¢ for a round trip. Part of the plan was to have bicycle rental available so that users could leave their bikes at either end of the cycleway. 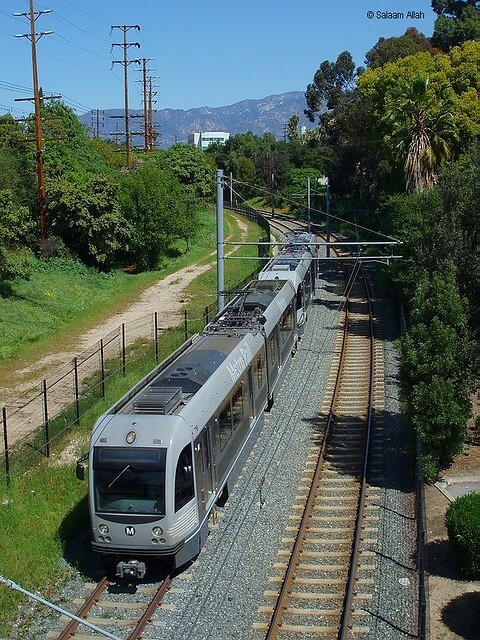 If Cycleway users wanted to forgo the climb back to Pasadena, they could take one of the 4 trains and trolleys adjacent to the cycleway. Remnants of the Cycleway path in South Pasadena. The cycleway isn’t completely forgotten. In the years before his death, bicycle activist, Dennis Crowley, had tried to revive this dream of connecting Pasadena and Los Angeles with a New California Cycleway. Here in 90042, the sorely missed Cycleway Cafe honored the historical connection by naming their cafe after the utopian concept. In the meantime, continue to enjoy the ever-increasing new bicycle lines in the pavement and please share the road. Great post, thank you! Looking at the google map you made it seems like it would be possible to bring back some incarnation of the cycleway, perhaps not completely separated but a route, with some separate bike paths, signage, bike lanes, sharrows, stops along the route with historical information about the cycleway… and thanks for the link to the ‘new cycleway’, I had no idea about that and will be looking at the site. Thanks again! Excellent work! Really appreciate the research. This is beyond awesome. I’ve written about the cycleway before, and never knew a part of South Pas I’ve photographed several times (the lovely little canopied path in your shot above) was actually part of the cycleway. You have some amazing old photos here I haven’t seen before, either. How have I missed your incredible blog until now?! I’ve been hearing about this bikeway for a few years now. But only in bits and pieces. This gives me a full understanding. 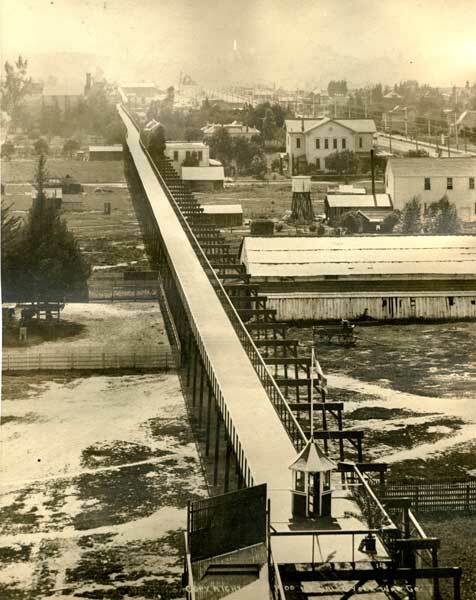 I’ve always been curious about that path running alongside the goldline (you have in your photo). I am currently doing a research project on transportation in So. Cal, and one of the chapters was on the Cycleway. 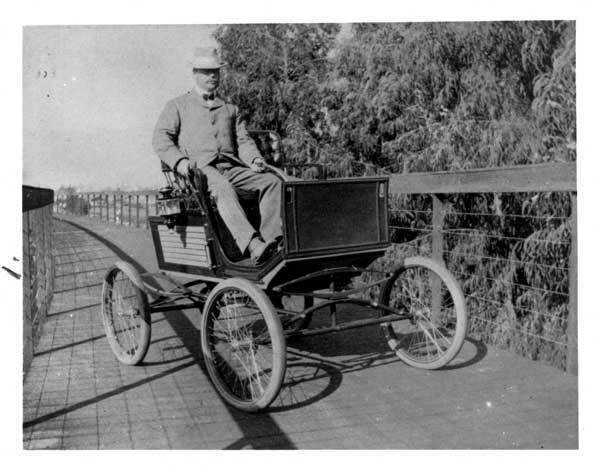 I thought I knew everything about it, including that the Pasadena Freeway used its right-of-way. We learn something new each day. As for the actual right-of-way, I do remember some short newspaper articles describing plots of land (along the proposed Cycleway?) bought by Horace Dobbins. If you are interested, contact me and I can try to dig them up…. Great article! Most people say it was cars that killed the cycle way. But, in this video Dobbins’s grandson and Crowley say it was actually the railroads that killed the cycleway. The railroad fearing competition from the cycleway wouldn’t grant them permission to build over their tracks.